ASSOCIATED ENGINEERS, INC with offices in Madisonville - Owensboro - Lexington provides multi-disciplined consulting engineering services with a successful record for providing quality-engineering services since it's origination in 1958. 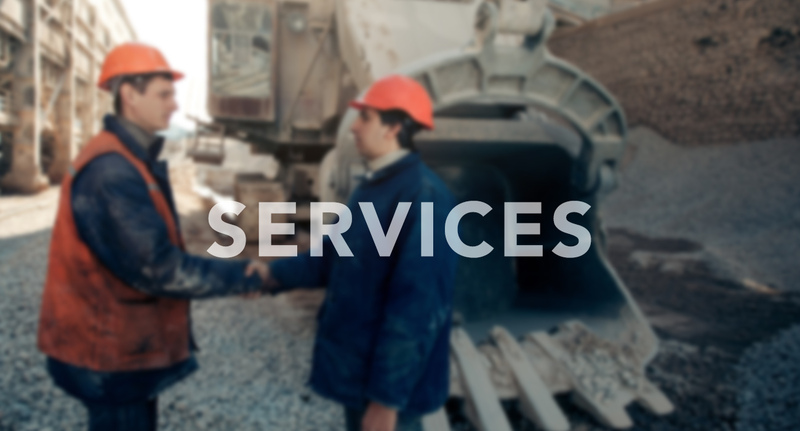 We offer specialization, experience and excellent workmanship to both private and public sectors with results that exceed expectations and are committed to creating and implementing designs and solutions that preserve, yet improve the quality of business, community, environment and the economy. 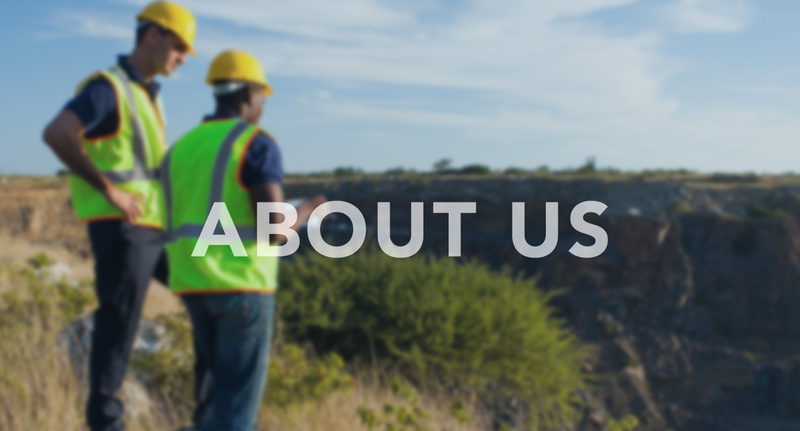 We offer integrated capabilities in geology, permitting, drilling, material and rock mechanics, and consulting mining design. 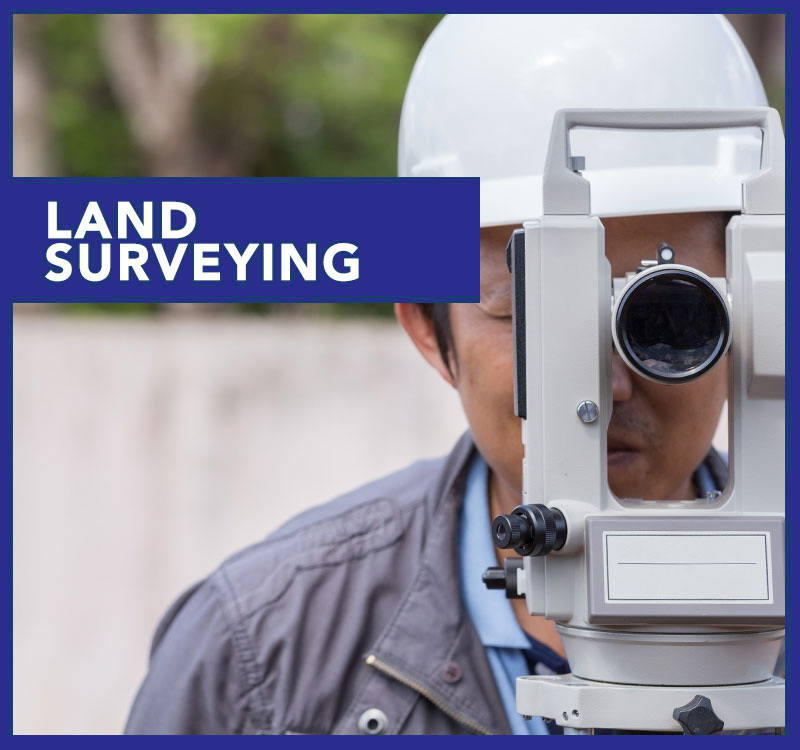 Our survey teams are equipped with the latest electronic and GIS station equipment and software to produce superior data collection & interface results. 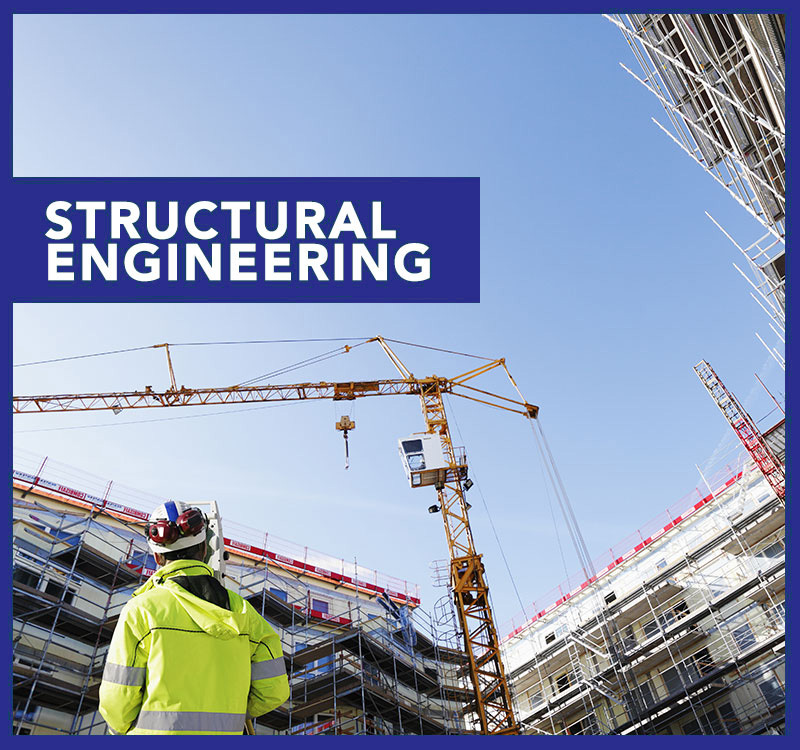 Associated Engineers, Inc. (AEI) is a multi-disciplined consulting engineering firm that maintains a successful record for providing quality-engineering services since 1958. 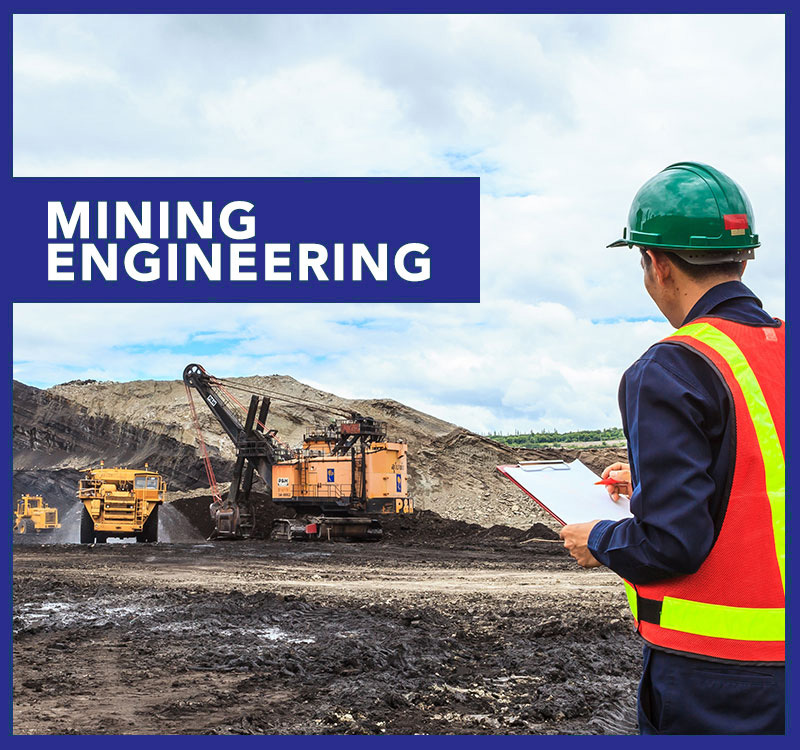 AEI offers an array of Civil, Structural, Geotechnical, Environmental and Mining Engineering consulting services; as well as Land Surveying, Material Testing and Special Inspection services. 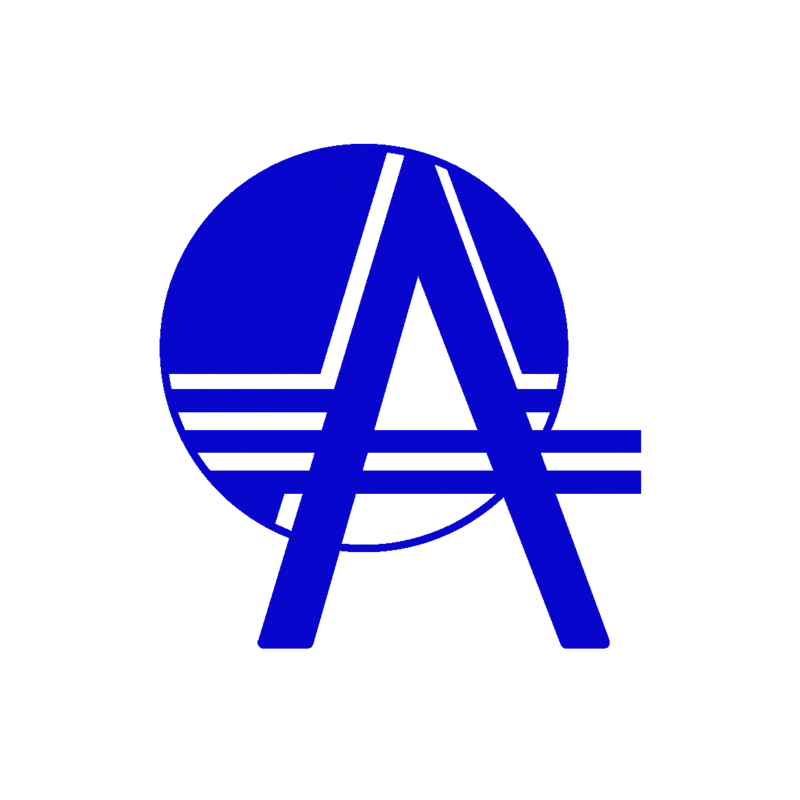 Associated Engineers, Inc offers professional expertise and experience that spans multiple industry sectors and project scopes. Our commitment is to provide the highest quality innovative engineering services with our customer’s budget and time in mind. Our team is dedicated to the economic development and growth our clients.